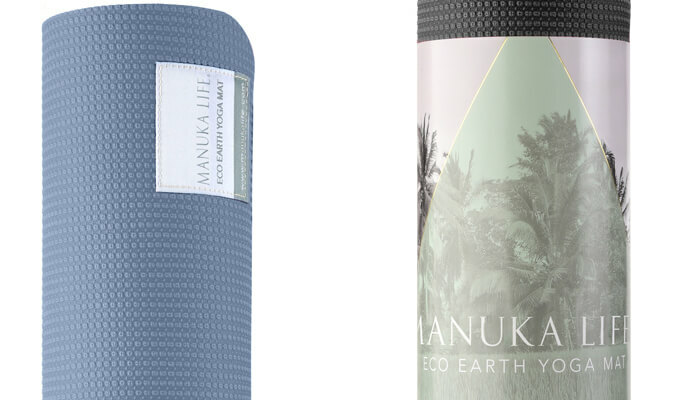 https://www.yogabliss.co.uk/products/Eco-Yoga-MatsThe MANUKA ECO Earth Yoga Mat offers extra stability for the more advanced yogi. 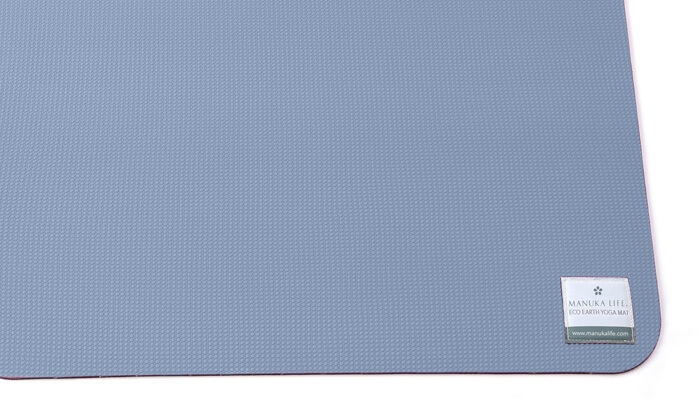 Both grounding and supportive, this mat provides unparalleled grip whilst also being lightweight and durable. Eco Friendly, biodegradeable, non-toxic and free from ozone depleting materials. This product does not contain Latex, is manufactured free from the most harmful Phathalates (6p free) and passes European RoHS regulations. 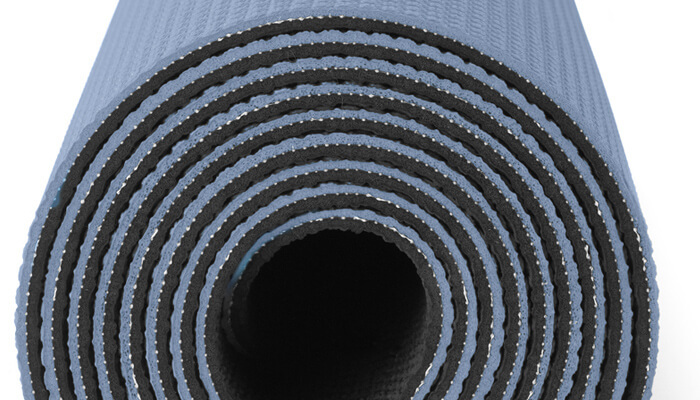 Secured with a custom made tie for your convenience, the Manuka Eco Earth yoga mat is tried and tested by some of the UK’s leading Yoga and Pilates experts. Lovely yoga mat arrived speedily.